Fourteen women put their names forth and campaigned for Kuwaitis to elect them into the upcoming parliament, but only woman – Safa Al Hashem – prevailed. She came fifth in the third electoral district with 3,273 votes. 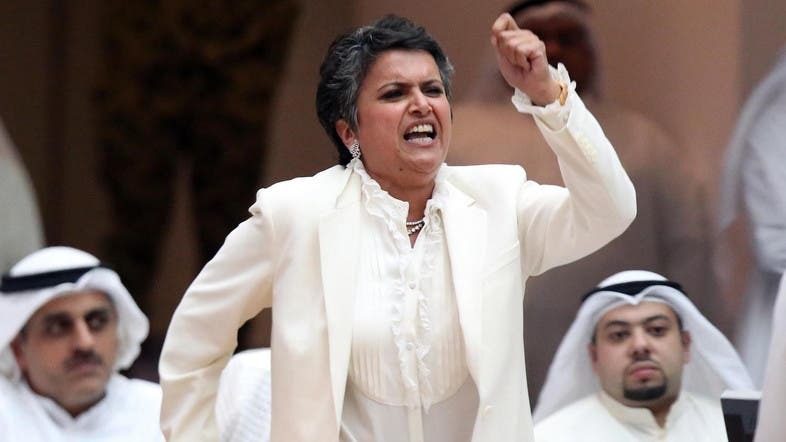 By winning her seat, Al Hashem became the ninth woman to be elected to Kuwait’s National Assembly since women gained the right to vote and run in national elections in 2005. Al Hashem, a former Member of Parliament herself, made history in this election by becoming the first woman to win in three parliamentary elections, two of them consecutively. Born in 1964, the lone female MP holds degrees in English literature and in business administration. She is also a successful businesswoman, founding and managing of Advantage Consulting Company (ACC), a Kuwait-based company that provides management and business advisory services. She received the Female CEO of the Year award at the CEO Middle East Awards 2007 in Dubai. Al Hashem has one of the strongest following for a Kuwaiti politician on social media, amassing more than 300,000 followers on Twitter alone.